Sounds…creepy! Hahaha! Thanks for sharing your thoughts Embassie! 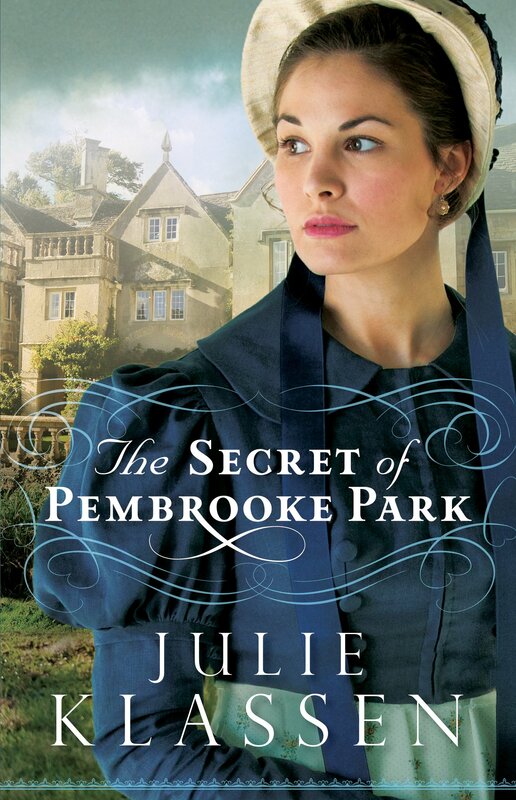 I still need to read the last few books by Julie! I’ve recently finished this one too. Jolly good Gothic story.